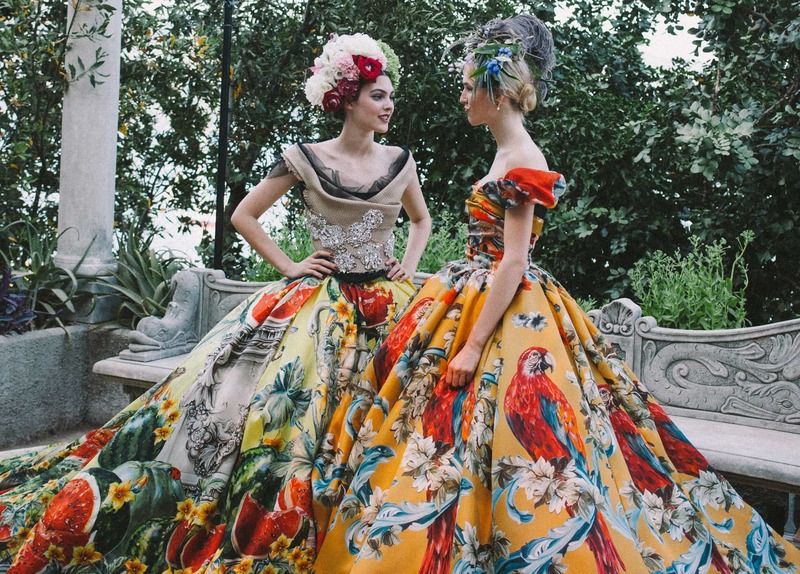 DOLCE & GABBANA ALTA MODA FALL-WINTER 2015-2016. In 2015 for the first time Dolce & Gabbana started to show the most amazing pieces to the world. They called it Alta Moda – High Fashion. RUNWAY MAGAZINE ® Collections Special Selection “Fashion Treasure”.